2018 Christmas Cards! | For the Joy of Life. If you've been around here long, you know that Christmas cards make me sooooo happy! Like giddy happy. There's just something so fun about getting tons of happy mail from friends and family during the holidays. It seriously brightens my day getting each card. I love seeing how kids have grown, reading about what everyone did that year, and seeing the different photos and designs everyone chose. 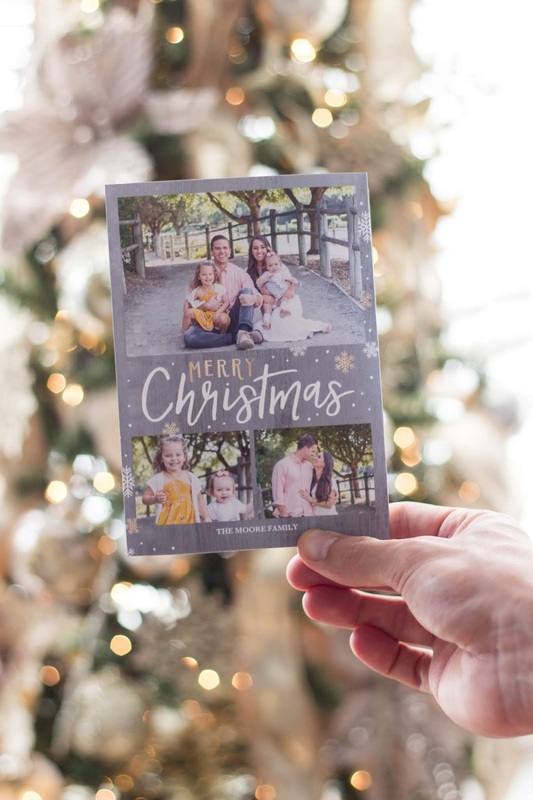 We have sent a Christmas card every year we've been married and even though it is a hassle trying to make sure photos get done, I have never once regretted it. I love having updated photos of our family over the years, and I make sure to keep a Christmas card from each year so we can look back at those too. I love pulling the book out each year and remembering what each card looked like. I also think it'll be so fun to show the girls all the cards they were in over the years. For a while I chose to design my own card. It was fun to get creative and make it different. Over time though, I realized how much more convenient it is to order them from a company. There are a million companies to choose from, so how are you supposed to pick just one? Don't worry... I've done all the research to make it easy on you ;) After looking into several companies, I can hands down say that Shutterfly is the way to go! They have SO many designs to choose from that there is something for everybody's style. I promise! 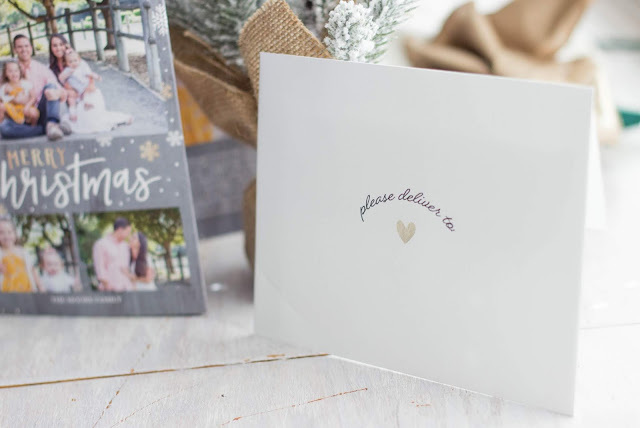 From gold foil to marble, and gate fold to glitter you are bound to find the perfect card. Once you've selected your card literally all you have to do is upload your photos and then drag them into the desired spot. 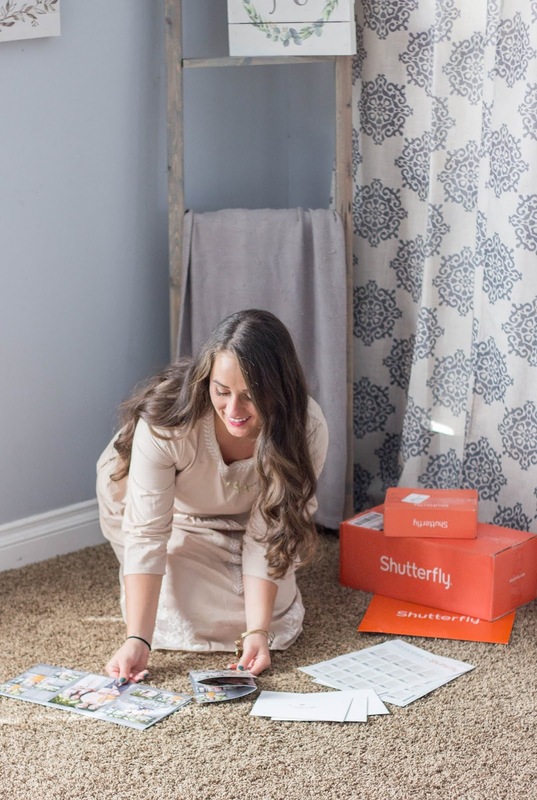 You then have the option to use your address book and let Shutterfly address all your envelopes for you! They have cute designs and fonts and it makes it so quick and easy. Plus, your envelope will look SO cute! After that, you can order personalized stamps and have them delivered right to you. Then, you're done! I mean seriously, a few clicks and your cards are completely done! How cool is that?? Now I'm sure you're thinking it's too good to be true... but trust me it really isn't! The card quality is lovely and they arrive in a timely manner. 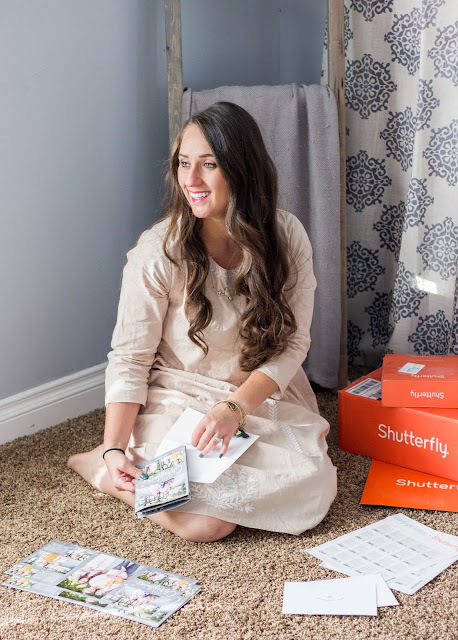 You will definitely not regret choosing Shutterfly. This year I used a Tiny Prints design which is owned by Shutterfly and can be accessed through their site. I chose a tri-fold card and I seriously love it! Make sure to order your cards this weekend to get their Black Friday deal of 40% off everything! They will be having a Cyber Monday sale too! I hope you have fun sending and receiving cards this year! I LOVE Christmas cards also! This is the first year I feel I have been super disorganised - I need to get onto it. Love making my own cards! Even with services like this I'm always scrambling around or completely miss out on sending Christmas cards. You did a really cute job with yours. 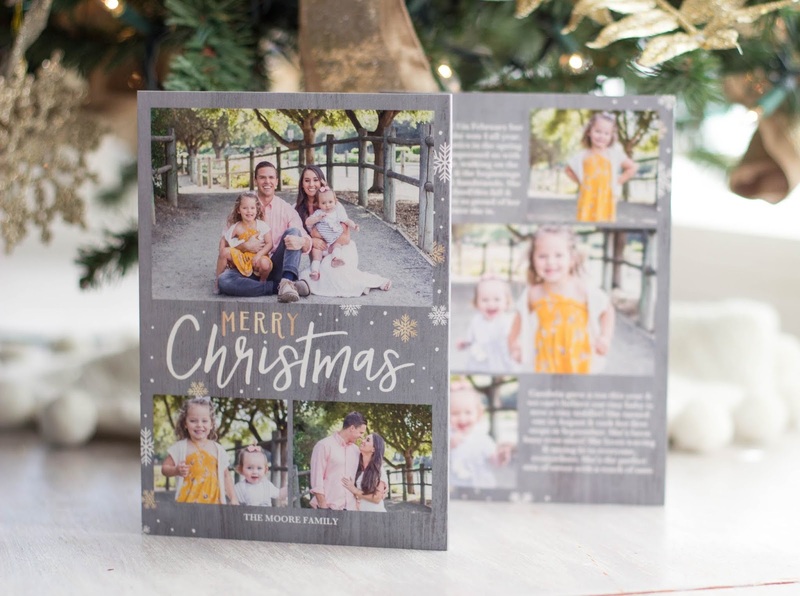 The cards look wonderful quality and you have a beautiful family that look stunning in them. That black Friday deal is amazing. I really need to get back into making Christmas cards! It really isn't done enough these days, and I think that fact is what makes it so special to give and receive a card, especially ones as beautiful as these! I love personalised cards as they are more meaningful compared to the standard store bought cards. 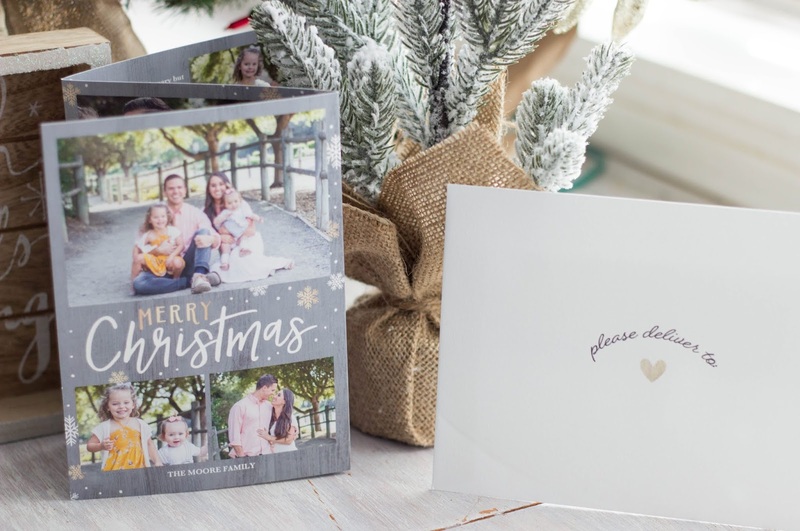 These cards from Shutterfly are so meaningful, hoping to get ours done soon. I love love these type of cards. 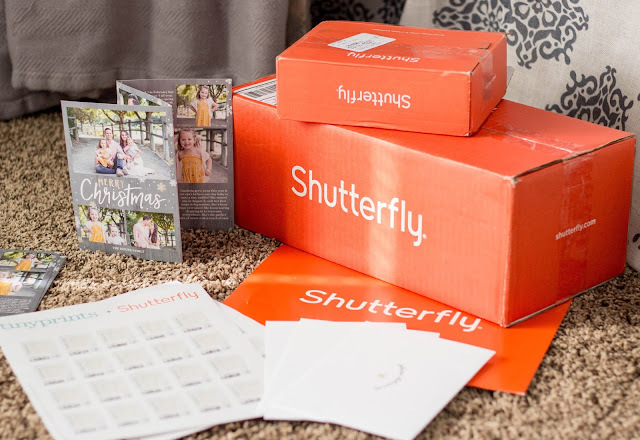 I really want one of my daughter and I.
i dont think shutterfly has ever disappointed. love their selection of everything. Its funny because I am working on these cards today. Gotta get my Christmas cards done so that they can be mailed and the teh cyber monday sale doesnt hurt. 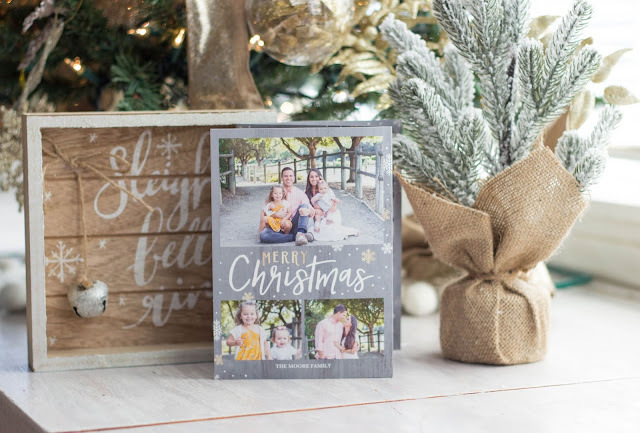 Your Christmas cards look amazing! 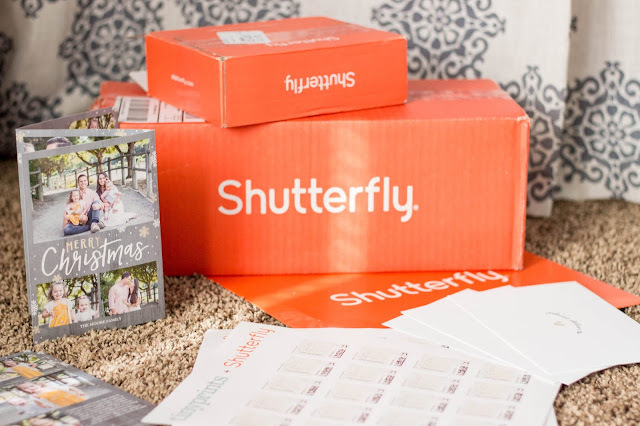 I'd never heard of Shutterfly, I should take a close look to their site!